Insulin injections are the prime treatment for diabetes, no matter what type of diabetes you have developed. At some point of time in your diabetic condition, you will have to depend on Insulin for your regular insulin supply in your body. The stage of depending on insulin supplement arises when even after putting best efforts in reducing the A1C level; you aren’t able to reach your goal! This happens specially to the ones who have developed type 2 diabetes whereas the type 1 diabetes have to start their insulin treatment on initial stage of their diagnoses. However, many people have the wrong idea about insulin injections. Therefore, they tend to get depressed about taking insulin injection. 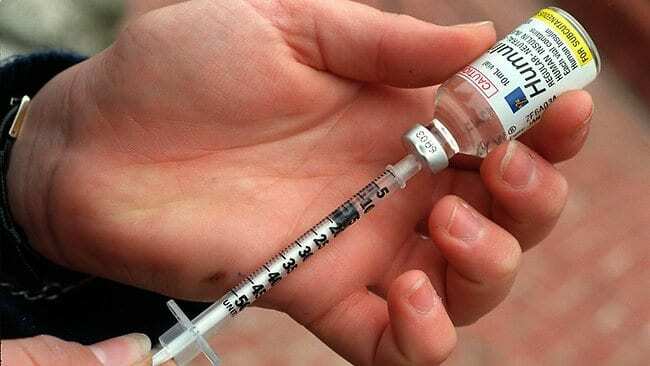 So, here are the myths and facts related to insulin shots which will help you in clearing your doubts so that you can overcome your fear of having diabetes. Fact: If you have developed type 2 diabetes then you must know that it is a progressive disease and slowly at some point of time, even after rigorous diabetes management, your pancreas won’t be able to produce the required insulin like before. Your pancreas will grow so weak that it won’t be able to supply insulin to meet the body’s demand. Therefore, you shouldn’t feel sad that you weren’t able to manage your diabetes. 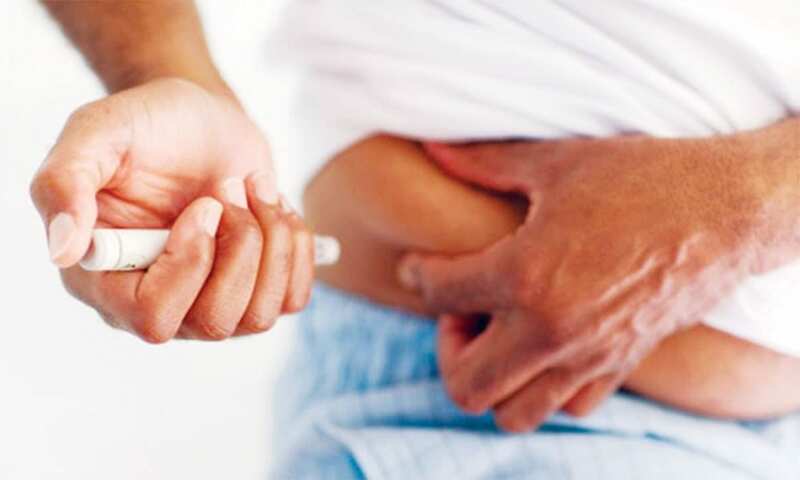 It’s very common among type 2 diabetic patients to turn to insulin shots when the oral medicines, dieting and exercising fails to give the body the required amount of insulin. Myth number 2: Insulin doesn’t really work! Fact: This is one of the most common myths about ‘Insulin’. People start to believe that diabetes is actually ‘Sugar’ problem, whereas actually it’s all about insulin deficiency in the body. This rumour and myth force people to rethink about taking insulin or they don’t take the insulin treatment seriously leading to more complications. 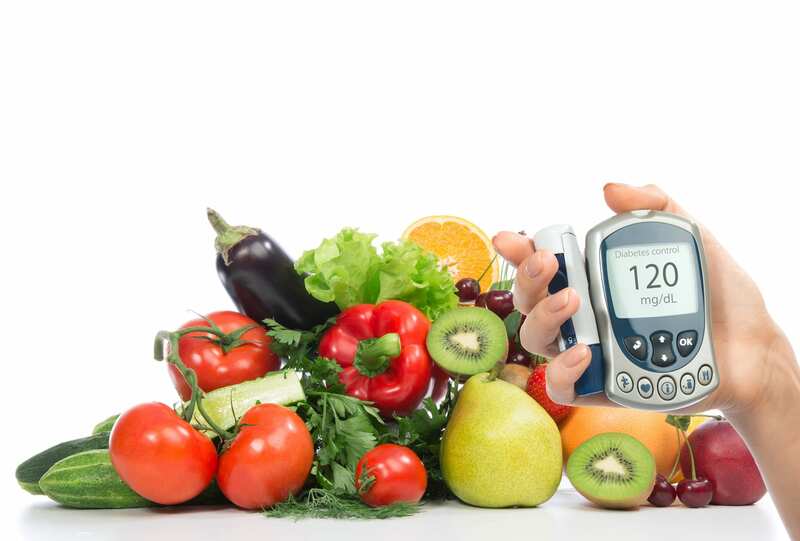 Therefore, if you have recently started insulin treatment then you must know that it’s the ‘best’ treatment for your diabetes at the moment, even better than other oral medicines, diet control and regular exercising. Moreover, the insulin used in the insulin treatment these days is much like the bodily insulin, so, it doesn’t cause any kind of harm. Fact: Diabetes is a lifestyle and hereditary disease. This myth about ‘insulin leading to death’ is generally heard from those people who have seen through their own eyes or heard about a diabetic family member of theirs die due to increased diabetes. However, this is not what actually happens. Death due to increased diabetes takes place only when the disease is diagnosed at late or incurable stage or due to delayed insulin treatment. ‘Insulin treatment’ isn’t the reason for the death of a diabetic patient. So, you shouldn’t be afraid about taking insulin injections thinking it may lead to more complications or death. Insulin injections are completely safe and they will be more effective if taken at the right stage of your diabetic condition. Myth number 4: Insulin increases weight! Fact: This myth is actually not a myth, insulin treatment does increase your weight to some extent because when the insulin is injected in your body, it helps in more sugar burning and takes up food efficiently. Therefore, if you are concerned about your weight maintenance then you should ask your dietician to prepare an effective meal plan so that you can avoid the food items that may increase your weight. You may also start regular exercising to maintain your weight as well, plus, it will also keep you healthy! Fact: To say that injections won’t hurt a bit would be wrong, however, you will be surprised to know how less it hurts when you actually use it. The needle in an insulin injection is very thin and small and it doesn’t pain much when the needle goes in your skin. 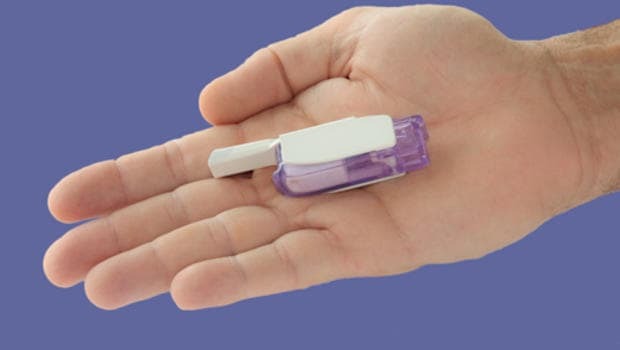 Most of the diabetic people who are on insulin treatment have felt that the insulin injections hurt much lesser than the finger stick which is used to monitor the blood glucose level. Fact: It’s true that insulin can cause ‘low blood glucose reaction’ in your body. With the newer or long acting insulin, the chance of hypoglycaemia reduces. Moreover, it rarely happens that a type 2 diabetic patient passes out from low blood glucose level! If you learn how to recognize, treat and prevent the hypoglycaemia, you can avoid chances of severe insulin reactions. Fact: This is false; insulin can never be addictive since it is a natural substance that your body needs. Yes, other people may think that your ‘need’ for insulin injections is your addictions, however, it’s not so! You can explain them about it, if they question. 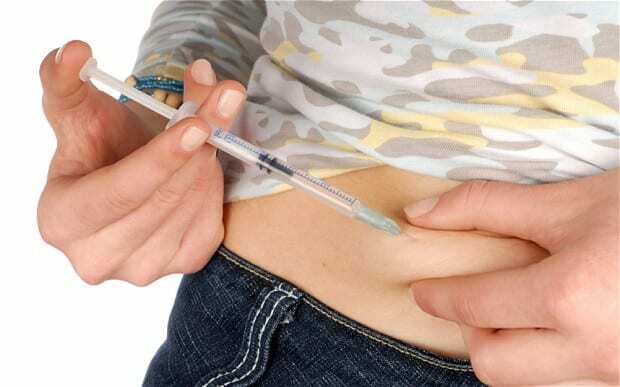 Moreover, there are some situations where people mistake insulin treatment or using insulin injection in public places as using illegal drugs. If you have also faced the same problem or you wish to avoid such problems then you can ask your doctor to prescribe your insulin pens instead of injections so you use them without any worry! Fact: The complete treatment of diabetes is highly expensive; however, insulin treatment is not that much costly. It is actually much cheaper than the oral medicines used for diabetes treatment. If you are looking for cheaper insulin injections or pens, you can shop at different shops to find the ideal instrument for yourself or you may ask your pharmacist or doctor for suggestion. Since the whole treatment of diabetes is costly, it is suggested, to buy health insurance policy at the right time so you can settle all your medical bills without much fuss. Fact: Insulin treatment doesn’t mean complete change in life. Many people believe that once he or she start taking insulin injections, they will lose their independence, will be unable to travel or enjoy holidays, they have to depend on someone all the time for support or they won’t be able to eat away from home. However, all this thinking is false! If you ask your diabetes educator, nurse or doctor, he or she will help you adjust your insulin treatment in your normal life without losing any of the things you love to do. If you are able to prepare a perfect schedule, then you will not have any kind of problem or trouble. Fact: Not all kind of diabetes needs lifetime insulin treatment. Some people with type 2 diabetes or the women with gestational diabetes may need insulin treatment for a specific period of time. However, the ones with severe diabetic condition have to depend on insulin for whole life. It largely depends on how much damaged are the insulin producing cells in the pancreas. When you will be diagnosed with diabetes, people around you will tell you loads of things they heard from others or have experienced. But its better you avoid believing what others say. If you really wish to know about the treatments related to diabetes, you can freely ask your doctor or nurse or a person who also has been diagnosed with diabetes for accurate information. Believing in myths and worrying about your disease can cause depression which may lead to more complications. Therefore, you should avoid believing such things and follow all the instructions and suggestions given by your doctor or nurse for proper treatment and hence recover quickly.